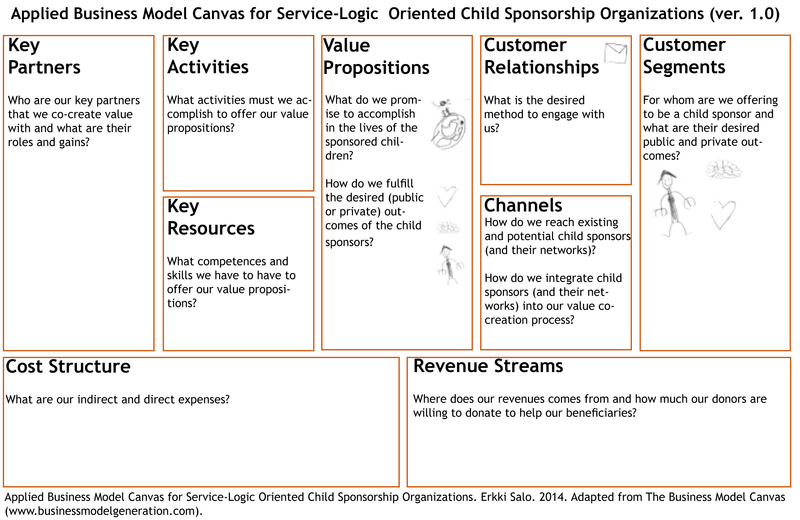 Applied Business Model Canvas for Service-Logic Oriented Child Sponsorship. Erkki Salo. 2014. Adapted from the Business Model Canvas (www.businessmodelgeneration.com). 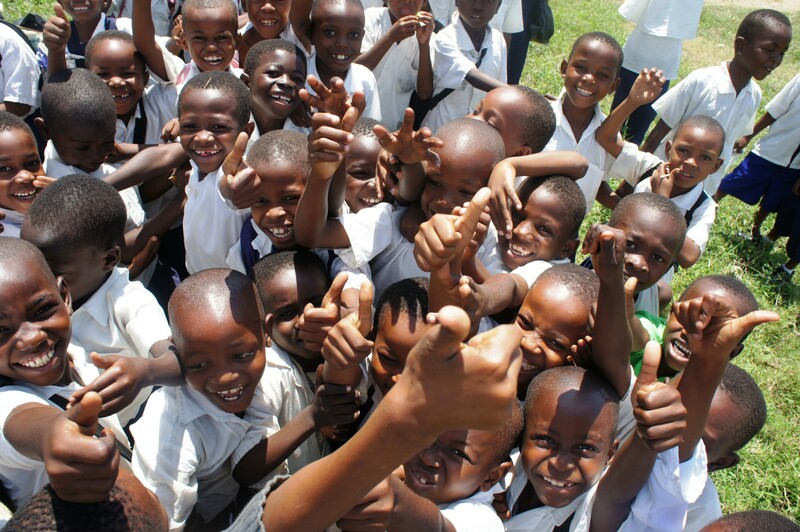 The final version of the developed canvas can be downloaded from here: Child Sponsorship BMC. In the canvas, the focus is on the public and private desired outcomes of the donor customers. I hope the developed child sponsorship canvas could be developed forward and possibly serve also other child sponsorship organizations in their missions to help others. How was my experience to study Service Design and Innovation master program in Laurea and accomplish it in 1 year and 8 months as a father of two children and as full-time worker? For sure, it was a demanding challenge for example in time-wise, but it was also an amazingly rewarding and motivational experience. Service design workshop taking in place. Picture by Katri Ojasalo. The best thing about the studies was to meet amazing new people and get fresh perspectives. It is not often you have a chance to co-create together with such a versatile group of professionals with various backgrounds. In our group, we had participants from 13 different nationalities who had experiences from start-ups, large enterprises, and third sector. Our contact classes and projects were simply fun and engaging, and countless of “out of the box” ideas pop-up. The content of the study program was rich and accelerated my professional learning. 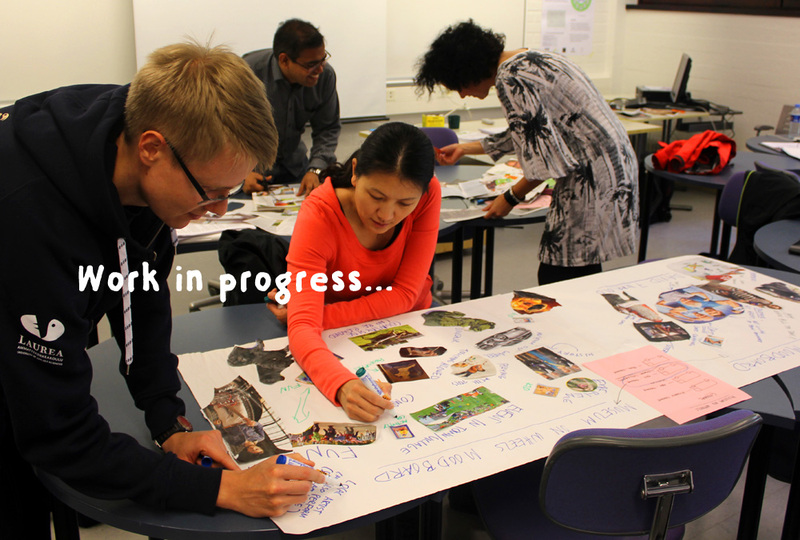 We learned, for example, how to facilitate and lead workshops, link strategy and futures insights, the principles of design thinking and strategic thinking and leadership. This study program gives a great platform for learning beside your work. Personally I enjoyed greatly making group assignments for real organizations such as the Finnish Toy Museum Hevosenkenkä and Runner’s High. Whether you are a business person, marketer, designer or engineer, for sure you will find this master program once in a lifetime experience. Here is a short video of our student group’s journey. For me, writing thesis was the most challenging part of the studies. It truly expanded my understanding of what am I capable of accomplishing. At the beginning, the work-load felt effusive, but as I found the suitable rhythm, it was almost hard to stop as ideas kept on emerging. Here are some “pointers” how to find possible your rhythm. Choose a thesis topic that is close to your heart. You will spend a significant amount of time with it, so why not choosing something that you are really passionate about? For me, helping others and serve God are close to my heart. Don’t make it too complicated. Have a clear focus. You need to be able to explain yourself and others what you are doing. It is just a master thesis. Understanding that even thought this is once in a lifetime opportunity, remember to have fun and enjoy. Decide your focus, keep on moving and like Nike has put it: just do it. Don’t take it too serious and especially, don’t get frozen. Don’t make compromises. When you have a feeling for something, turn the stones. Visualize the road ahead. What you visualize, you can achieve. Everyone can make simple visualizations of how things are connected. Draw a simple flow chart that will tell you what to do. Then just keep on moving forward until you are done. Remember your priorities. Family first. There is always enough time for what is important. I studied during late evenings in order to minimize time away from the family. Find the right rhythm. Everyone has their own rhythm. Learn when are you most effective and find the way to use it. For me it was short sprints with high intensity for example before sleeping, reading on the exercise bike in the gym and finding new ideas while running. Have also other inspiring things in life. Everyone can get bored focusing only in one subject. When having also other motivating goals, such as participating to a new sport event, it is possible to find balance for studies. Little bit accountability helps a lot! Share your plans with others and especially with your family and your tutoring teacher. You will be amazed how much it helps. Plus having regular deadlines to present something keeps you moving. Ultra-runner Dean Karnazets, the author of Ultramarathon man, once wrote ”Somewhere along the line we seem to have confused comfort with happiness.“ Writing master thesis is in a way just like a long distance running race. By going beyond your comfort-zone, you can find also enjoyment. With determination, you will eventually reach the goal. Just keep on running and remember to enjoy it. Text by Laurea SID student 2012-2014: Erkki Salo. By the way: Why don’t you make your thesis for some suitable non-profitable organization and have a chance to do something good at the same time 😉 ?